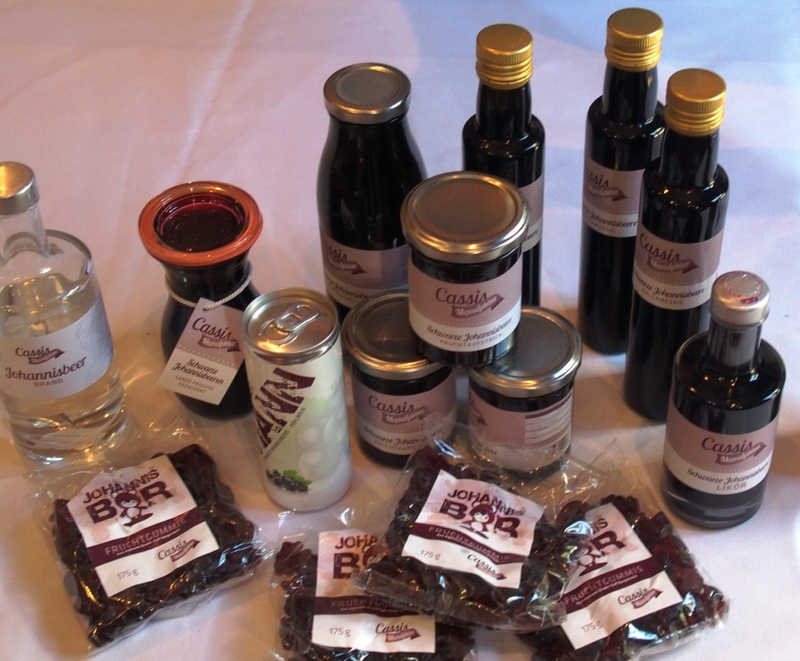 Blackcurrant product competition 2018: GO!!! 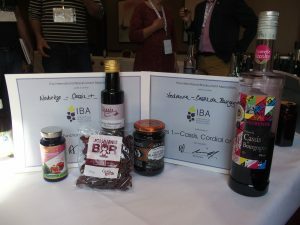 After a very interesting and successful first edition of an international blackcurrant product competition, the organizers of the next IBA conference repeat the experience. The second edition will thus take place from 5th to 8th June in Angers, France, in the framework of the 6th International Blackcurrant Conference. The French currant growers association (ANCG) and the Higher School of Agriculture of Angers (ESA) co-organize the event. 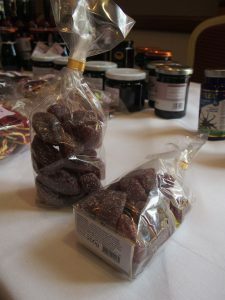 A professional panel will then evaluate the products on criteria like aromatic or nutritional value, commercial relevance, innovative character, suitability of the product with the market etc. Registration deadline: 10th May 2018. What mainly differentiates the blackcurrant product competition 2018 from the previous edition is the award of a prize. The winning product of each category shall bring a financial payoff to its producer. For this reason, the participation in the competition is subject to a small participation fee. Sponsors shall round off the prize. If any participant needs raw material to elaborate a new product, the ANCG will provide it free of charge. 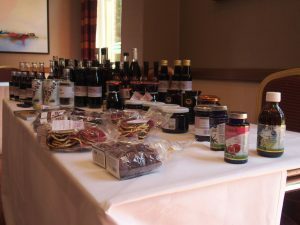 The companies or individuals presenting their products may also give an oral presentation to the panel. Although not compulsory, it allows them to talk about their product and strategy and answer potential questions. Of course, like last time, all participating products will be exhibited during the conference. Press coverage and information on our homepage will ensure visibility to the participants, and we will cover the event in one of the newsletters following the conference. All in all, the competition is getting more and more professional! Are you ready to enter the competition? You may find detailed information on the conference website, download the rules, and proceed for registration. Also, read our article about one of the winners of the first edition and check our website about international blackcurrant competitions.